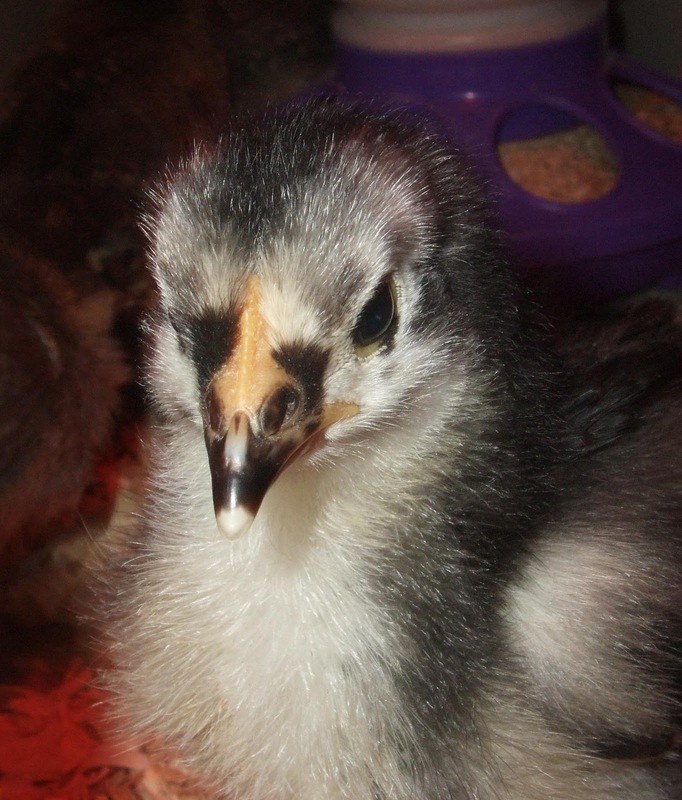 With so much emphasis on the new chicks, you'd think our laying hens would get the short end of the stick. But not at our house. We still love to go outside and visit with them and they still get almost daily treats. Although I don't think they'd really mind if we didn't visit as much. They've been enjoying our unseasonably warm weather and spent most of yesterday dust bathing in my garden; which is soon going to have to be fenced off so I can start growing veggies and herbs. With the longer days of Spring, it became apparent that our laying hens needed new nest boxes. 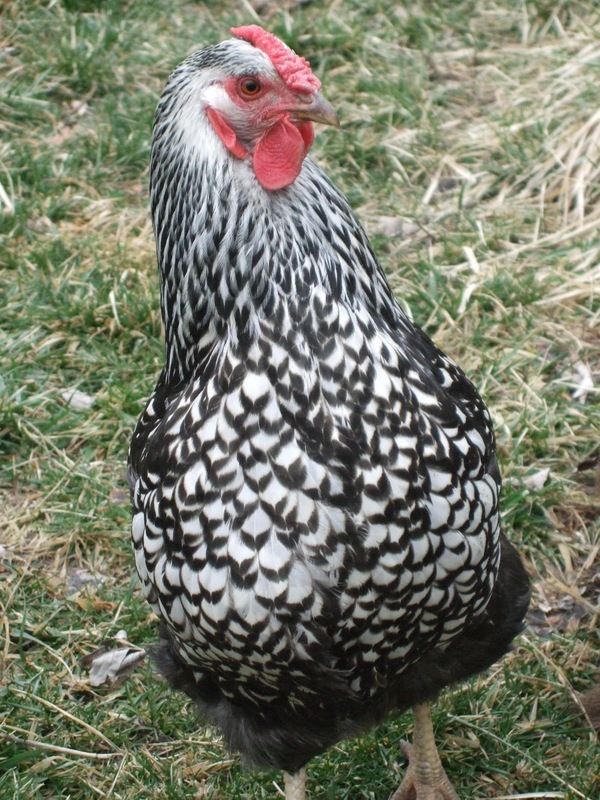 (Egg production is based on light, so Spring is when production increases.) 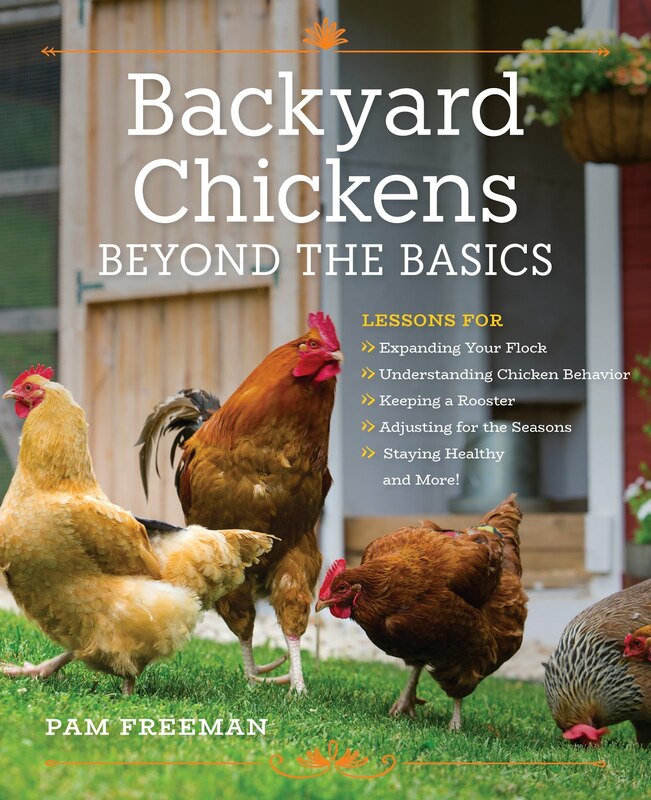 We purchased "Building Chicken Coops for Dummies" and used some of the ideas from the book to make new nest boxes. The nice thing is they cost us nothing since we used leftover scrap pieces we already had. We made three boxes and will probably add a fourth or fifth once the new chicks get up and running. 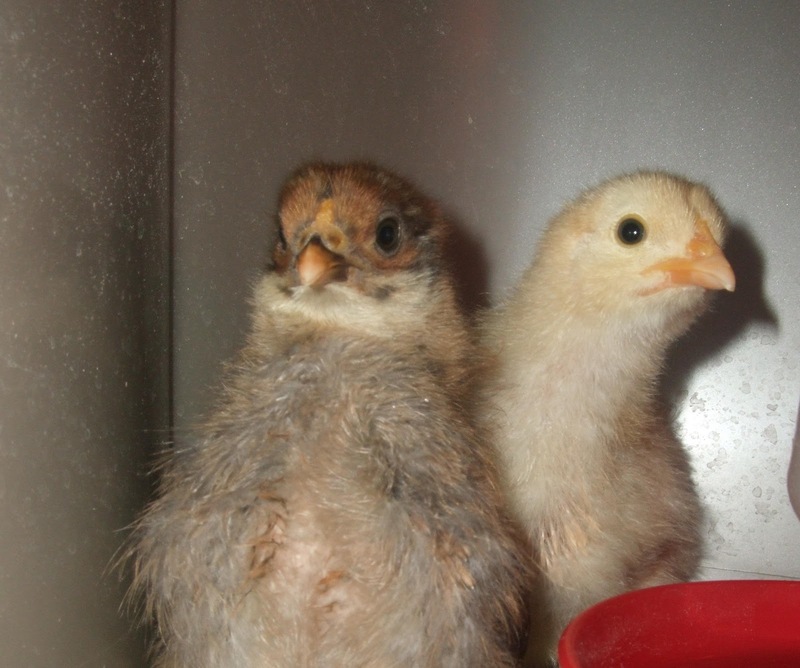 If you're thinking of making nest boxes, or buying them, don't forget the rule of 3 to 5 chickens per box. My tip for the boxes is to make sure to fill them with lots of comfortable bedding, it really helps to keep the eggs clean. Also, don't forget to put a few plastic eggs into the new boxes to encourage the ladies to use them. 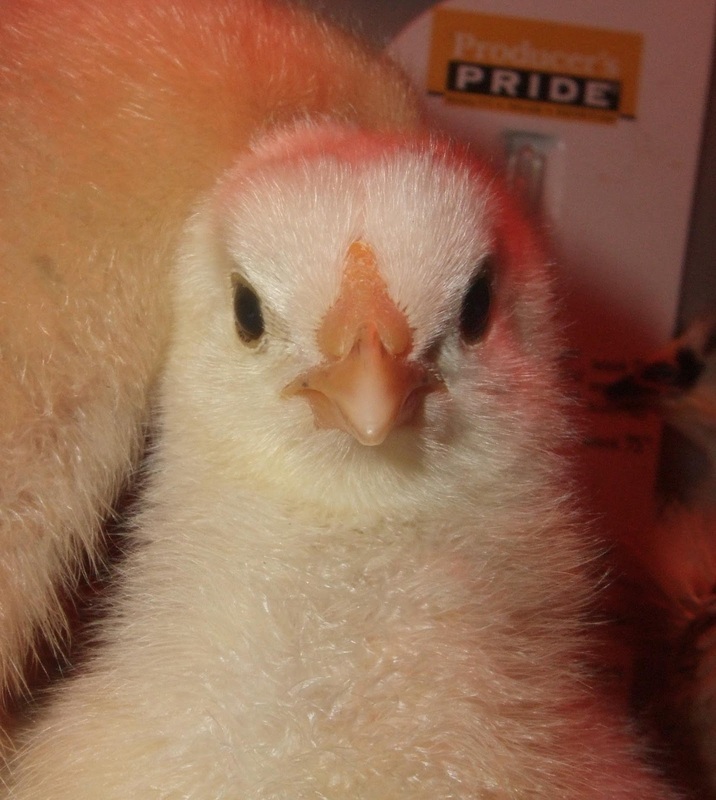 Light Brahma chick perching with a Buff Orpington looking at her. 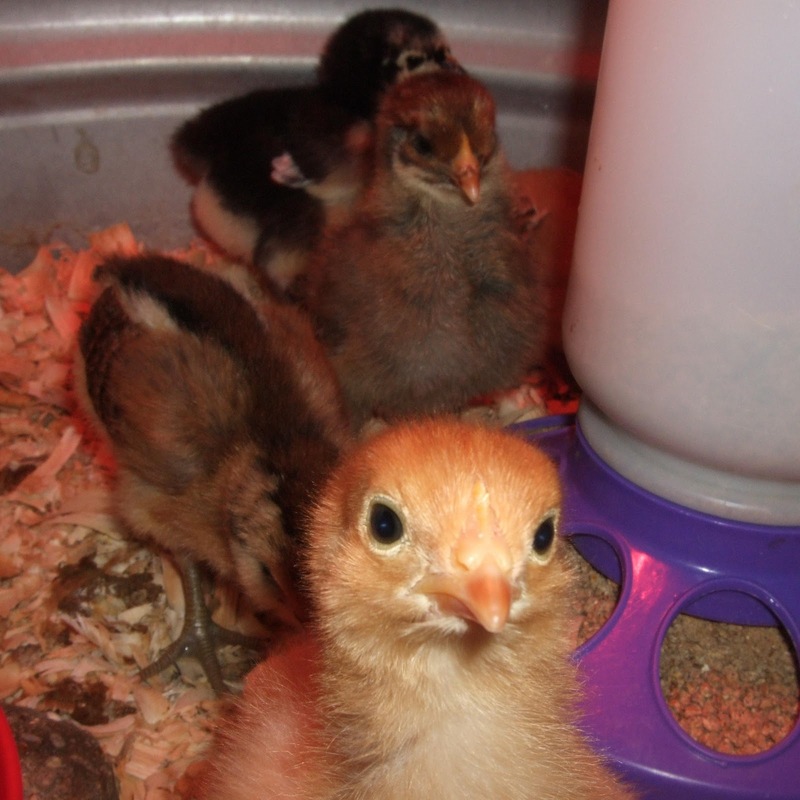 A New Hampshire chick happily perching with the same Buff Orpington watching. It's just a guess, but I think the Buff Orpington will be next! I know baby humans grow fast, but baby chicks grow even faster! We've had them since Sunday and the changes since then have been incredible. Sometimes it looks like they've grown overnight; in fact, I think they have. 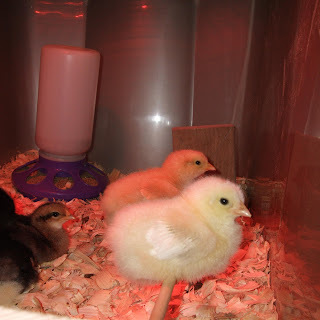 Already they all have their first wing feathers, a few have their first tail feathers coming in and all of them are looking less fluffy and more sleek. You can see the newly emerged wing feathers and tail feathers. We've been trying not to stress out the chicks and hold them too much. 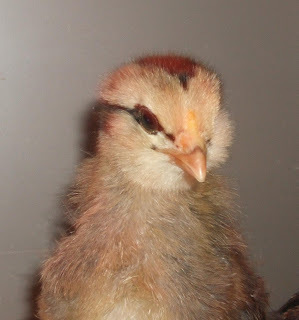 So, we've been putting our hands into the brooder with some food crumbles on our palms. 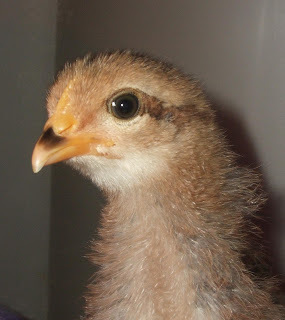 The chicks love to climb on our hands and peck at the food. Some of the chicks are really adventurous and they try to climb up your arm to perch. One of our New Hampshire chicks actually climbed into my palm, stretched out its wing and leg and curled up to sleep. Our hands provide food and a place to perch. Although they're young, the chicks have their adult instincts. It's hilarious to watch tiny chicks scratch and peck around their brooder! 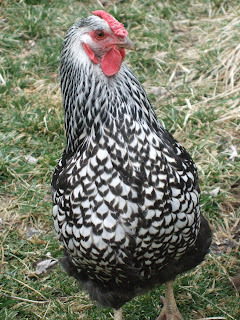 They'll even scratch and peck when visiting your hand. 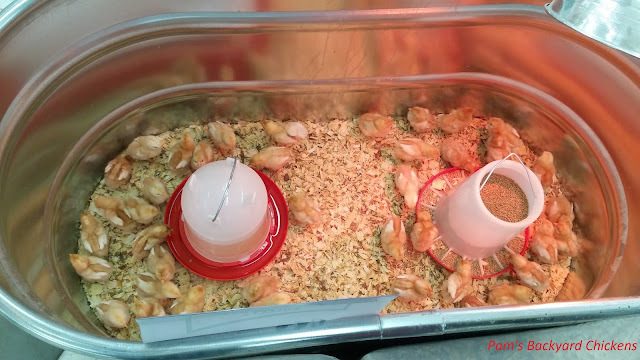 We lowered our brooder temperature to around 90 degrees. The babies seemed a little hot when the temperature was higher. Immediately they were much more active and not hugging the sides of the brooder. It's one of those things where even though the guidelines call for them to have a higher temperature, it best to watch your chicks and follow your instincts within reason.